In their efforts to create energy from wind, turbine blades also affect the very airflow they attempt to capture. 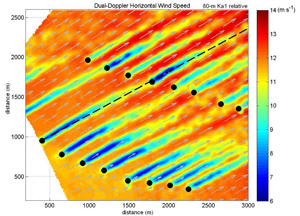 More specifically, turbines indirectly influence wind characteristics on downwind turbines. The rotating blades, for instance, produce wakes, or invisible ripples, waves, and other downstream effects—much like the waves behind a motorboat. Wakes not only impact wind speed, but can also influence the success of a single turbine and an entire farm. Recent related studies performed by the Texas Tech University’s Wind Science and Engineering Center (TTU) documented that wind turbine wakes are longer and more intense than originally proposed by researchers and the wind industry. Future turbine siting should, therefore, greatly be influenced by wake research and any project-specific siting data. Owners and operators might want to consider executing a wind non-interference agreement to ensure the proper siting of any turbines on a site. Wind turbines extract the kinetic energy in the wind and convert it to electricity. However, as a parcel of air moves through the turbine rotor, it loses part of its energy. The low momentum region formed behind a wind turbine is called a “wake.” A turbine that’s located immediately downwind of another turbine falls in the region of this wake, either partially or fully. As a result, the downwind turbine has less energy remaining for it to capture. 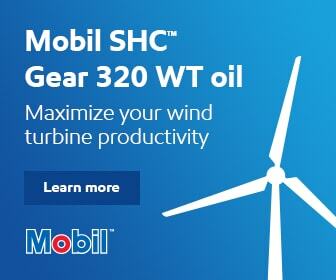 Wakes significantly affect the performance of turbines in the wind farm array. Not only is there less energy remaining for downstream turbines, but the wake effect also generates more turbulence, creating added vibration loads on turbine blades and reducing fatigue life. The wake of a wind turbine diffuses and dies out after a certain distance due to its interaction with the surrounding wind flow. As a wake moves downstream, its propagation is a function of the atmospheric turbulence, turbine-generated turbulence, wind speed, wind direction—¬which can cause wake meandering—as well as the atmospheric stability. Studies have shown that the rate of decrease in wind velocity tends to reach a balance after several turbines downstream, possibly because the turbulence becomes saturated, reaching equilibrium. 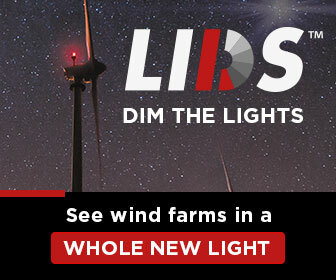 The usual spacing recommendation, according to the Danish Wind Energy Association, is to place turbines at least five to nine rotor diameters apart in the prevailing wind direction, and between three to five rotor diameters apart in the direction perpendicular to the prevailing winds. This recommendation is followed in the models used to estimate the energy production. However, wind farms designed with this method might not provide the best power output or maintain turbine longevity. It’s becoming evident that some of the industry standards for wake models and wind farm siting are falling short in terms of predicting actual wake impacts. Positioning of turbines in an array is an extremely critical aspect of project planning, and should take all aspects of wake propagation into consideration. 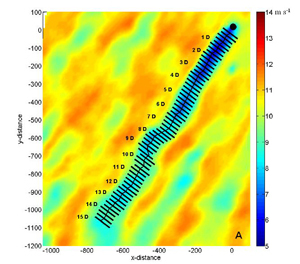 A unique technology developed by TTU utilizes scanning by two truck-mounted Ka-band radars to properly view the detailed profiles and spread of wakes, including the tip and root vortices, along with wake meandering. The radar range gate spacing of 15 meters, with a maximum range of between 10 and 30 kilometers, offers a good spatial resolution of a large area. The pulse length of 12.5, 20, and 30 μs, with a repetition frequency of 5,000 to 15,000 Hz provides for decent temporal resolution. The azimuthal scan resolution of 0.352 degrees, and an elevation scan resolution of 0.1 degrees, helps in getting a three-dimensional field of velocity and turbulence with the dual-Doppler radars. Figures A, B, and C show the horizontal velocity field obtained in a wind farm using the two radars. The wakes are clearly shown to have an impact on downwind turbines, and the distance of the wakes is over 10 rotor diameters (RD). This study proves the negative impacts wakes have on energy production and loads on downstream turbines. Several other research campaigns have demonstrated that the wakes of turbines are longer than 10 or 15 rotor diameters. In this case, the power performance of downwind turbines is significantly affected by wakes. Studies on the potential wake issues involving wind turbines and site locations are significant. 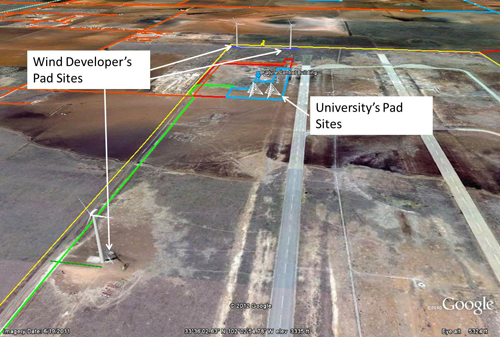 As evidenced by one case study in Texas, wherein the wind development company executed a wind non-interference agreement to ensure adequate wind flow to the identified pad sites and research field sites. Herein, the projects involve six wind turbine sites and two wind research facilities (see Figure D). 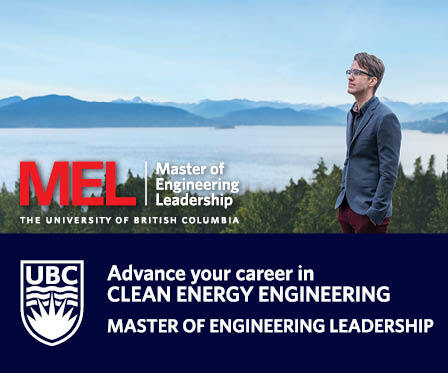 An agreement had to be reached by the involved parties to carry out prototype wind turbine research and federally funded research initiatives. Without an agreement, the parties could inadvertently prohibit the future use of the each other’s sites due to unknown wake effects. Under current State of Texas common and statutory law, downwind turbines aren’t protected from upwind obstructions. By mutual agreement, a wind non-interference agreement prevents degradation, obstruction, and interference to the current and planned turbine locations. Parties to this agreement consent to not take any action that impairs the availability, accessibility, flow, frequency, or direction of air and wind over and above each other’s properties. The protection includes sectors for wind turbines not to be sited or constructed. In this case, it was agreed not to site or install turbines within at least 20 rotor diameters. As commercial wind farms are built across the United States, wind farm operators need to ensure unobstructed wind flow to preserve the financial expectations of investors. If another wind farm is installed upwind of an existing project, the downwind wind farm can suffer reduced wind speeds and more turbulent wind conditions. The combination of recent wake studies and wind non-interference agreements provide a tool for operators to preserve the wind conditions that initially led to a wind farm being constructed. Mark A Harral, J.D. is with Group NIRE. Zach Long is a J.D. candidate at TTU School of Law, and Neha Marathe, is a PhD candidate in TTU’s Wind Science and Engineering Center.